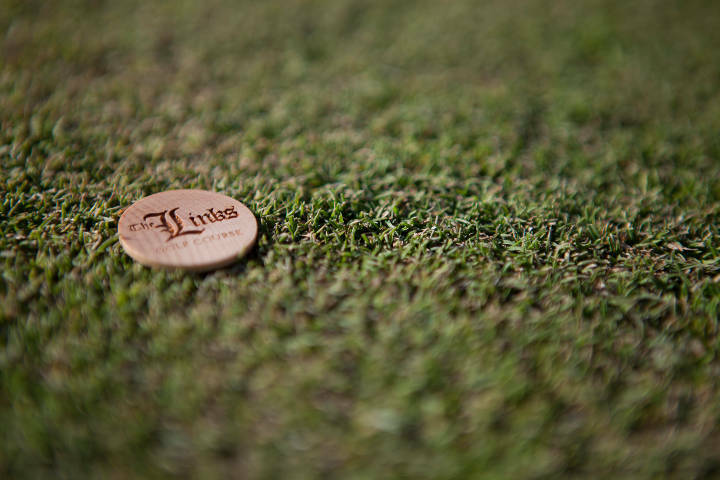 Welcome to The Links! 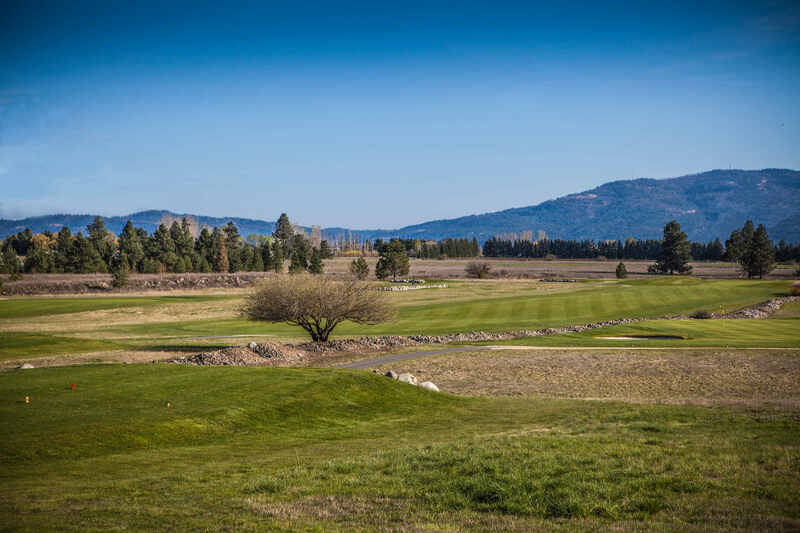 A Beautiful links golf course in northwest Idaho. You won't find a more accomodating staff for all your golf needs, from casual play to a champtionship tournament! 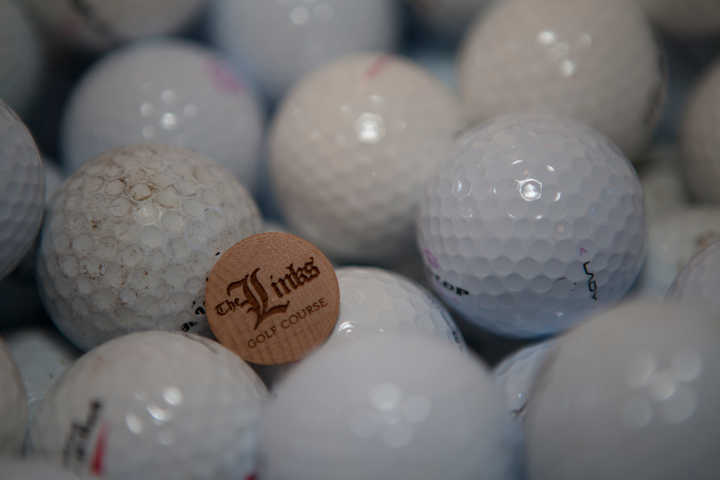 Book a tee time or contact us to discuss your next big day!